Welcome to your dream home! 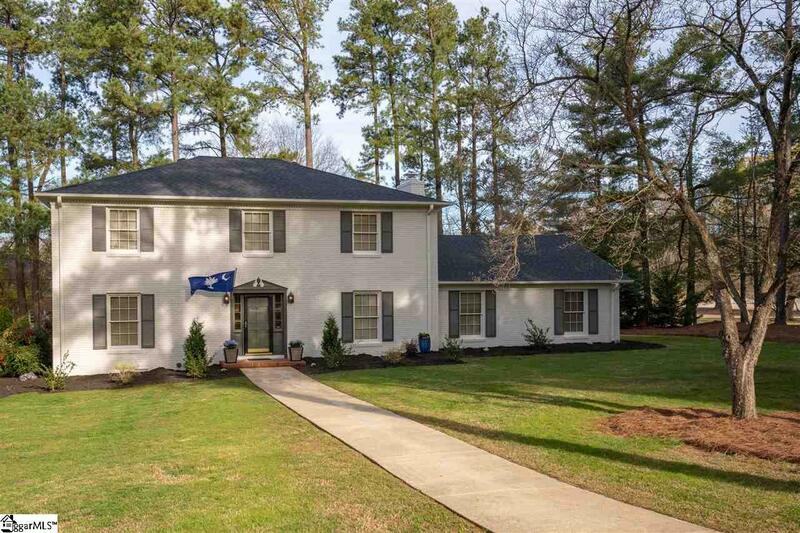 This all brick, stately homes sits on a large corner lot that is meticulously maintained with mature hardwoods providing year-round privacy! 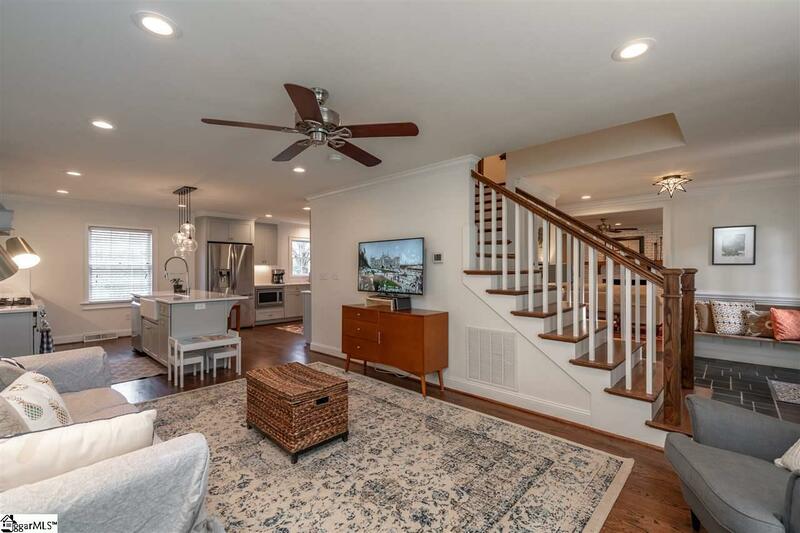 Completely renovated with the attention to detail both inside and out including freshly painted exterior, classic dental moldings, real wood shutters, 30 year architectural roof, the curb appeal is tremendous! As you enter, you will be wowed by the transformation in this extensive renovation which includes multiple walls removed to create a very open and inviting floor plan, the most amazing kitchen ever with hi-end stainless steel appliances including a 36 inch gas range. The kitchen flows from the family room and right into the dining and living rooms. It is perfect for family's daily needs and entertaining friends as well. The gourmet kitchen is absolutely brand new with custom built soft close cabinetry, subway tile backsplash, floating center island with large farm sink, a wall of built-in cabinetry which includes exposed glass china cabinet and ample storage, a second sink with wall of cabinetry that overlooks the backyard while kids are at play, a wet bar complete with hand hammered copper sink and wine fridge that opens to large rear patio overlooking your own private oasis. The large living room comes with a handsome brick gas log fireplace and receives tons of natural light with multiple windows in every room! 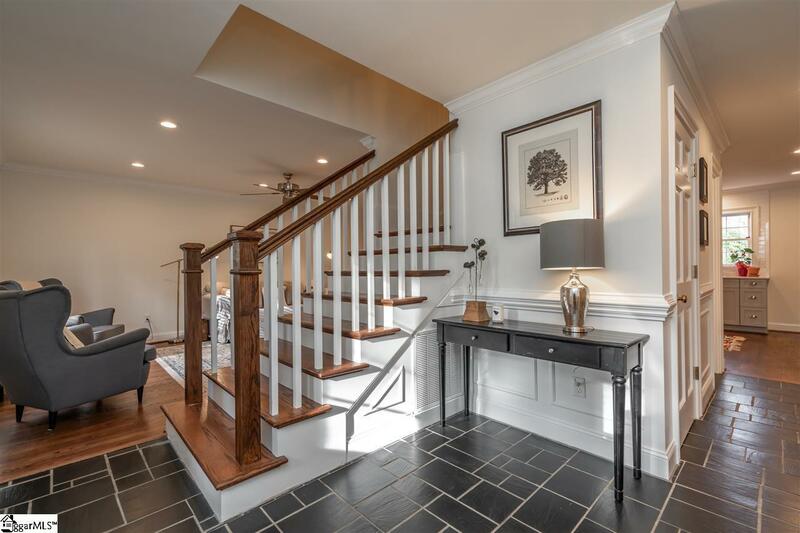 Upstairs you will find the perfect family-friendly floorplan with four large bedrooms and two full bathrooms that have been completely renovated and an additional office flex space with laundry room! Yes there are hardwoods both downstairs and upstairs throughout this home which is very hard to find. The guest bedrooms are all very large in size with wonderful closet space and convenient access to a shared hall bathroom that has been completely renovated with brand new Quartz vanity with custom built cabinetry and tiled floor and subway tile shower and tub combination complete with double niche. The large master bedroom has his and her closets, a fully renovated bathroom with double quartz vanity and extra storage space in brand new cabinetry with a full tub shower combo complete with subway tile on walls and double niche as well! Do not miss the enormous workshop in the rear entry oversized two car garage with pull down attic storage! 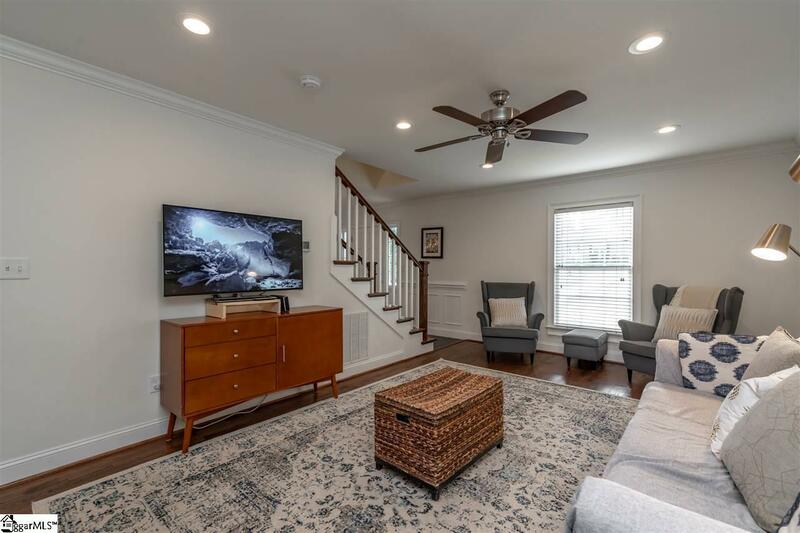 Come see this classic, well-built home in this extremely sought after Parkins Mill neighborhood zoned for excellent schools! Open house this Sunday from 2 PM until 4 PM You better come quick on this one as it will not last long!